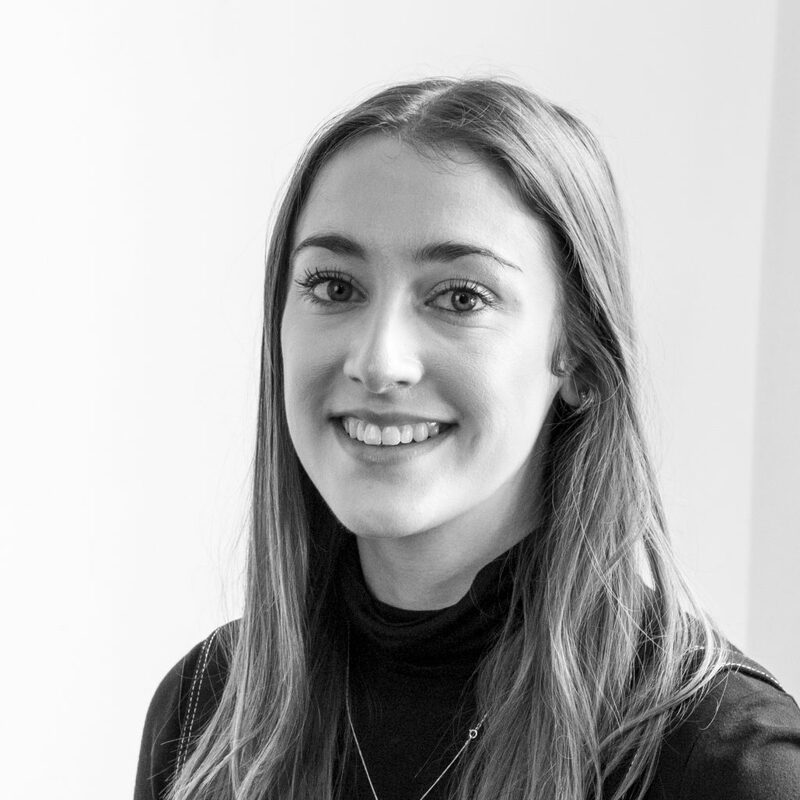 The serious stuff: Junior Account Executive with a degree specialising in Public Relations from Birmingham City University. A bit about me: I am a qualified diving instructor. My hobbies include: Long country walks, cooking and drinking an excessive amount of tea. My role model is: Ronn Torossian, CEO & Founder of 5W Public Relations, and Author of “For Immediate Release”. My favourite song: Old Pine by Ben Howard. The best day of my life so far: In Cuba when I went on a road trip around the countryside, met locals, rode horses, swam in caves, and drank lots of rum – all in the same day!